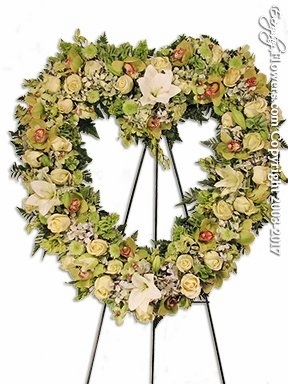 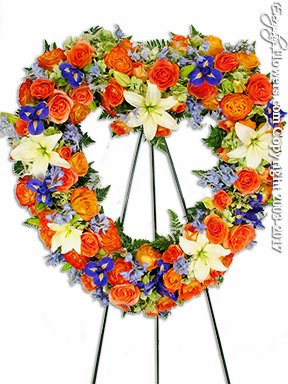 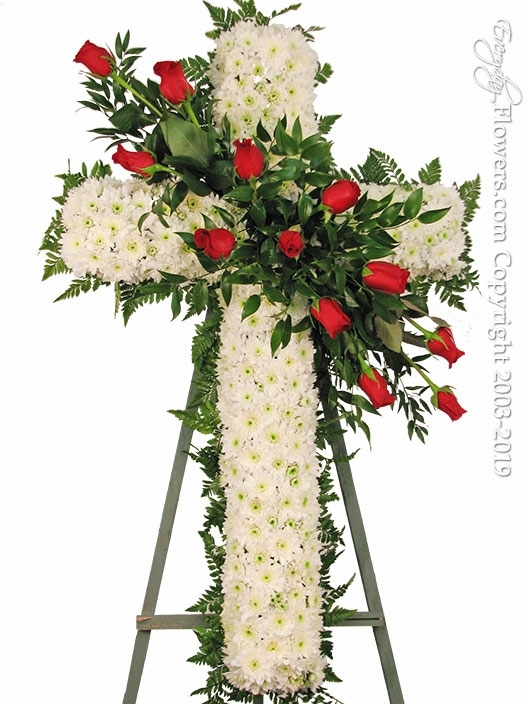 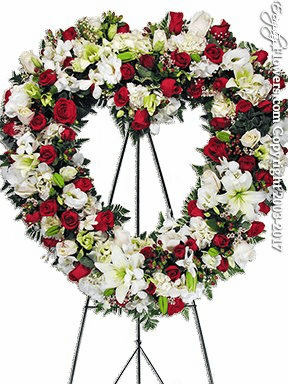 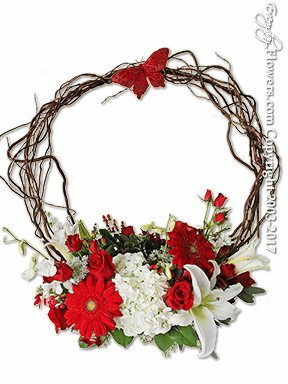 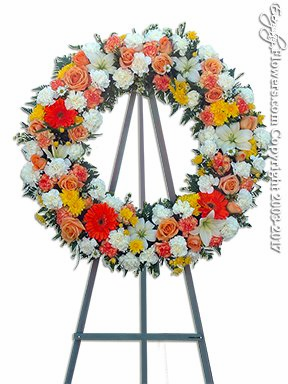 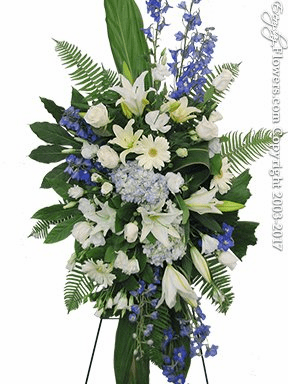 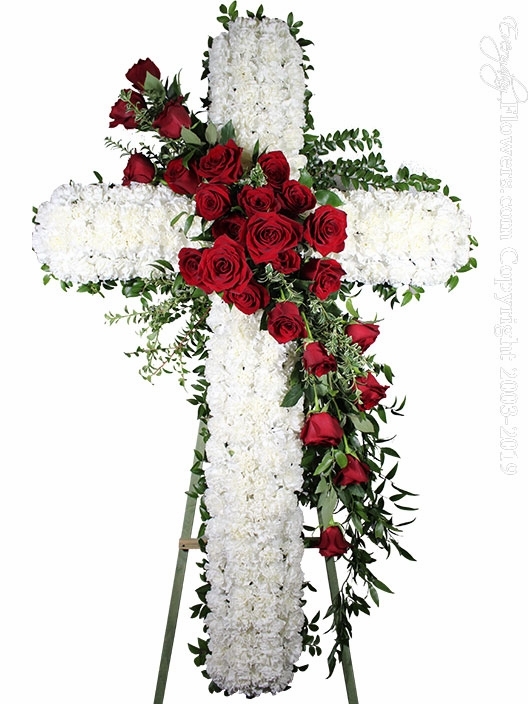 Funeral Flowers For Funeral Services In Orange County California. 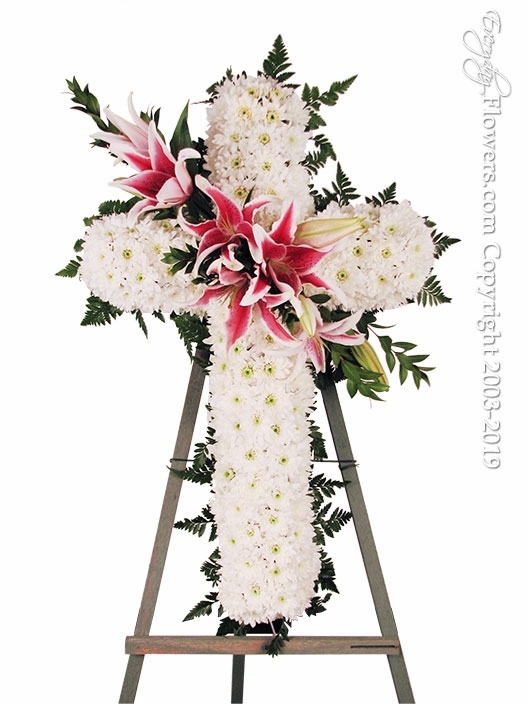 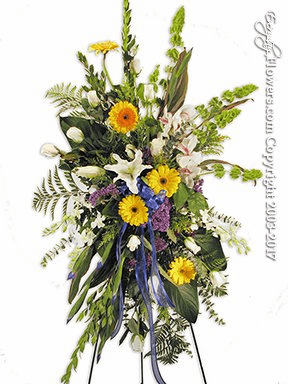 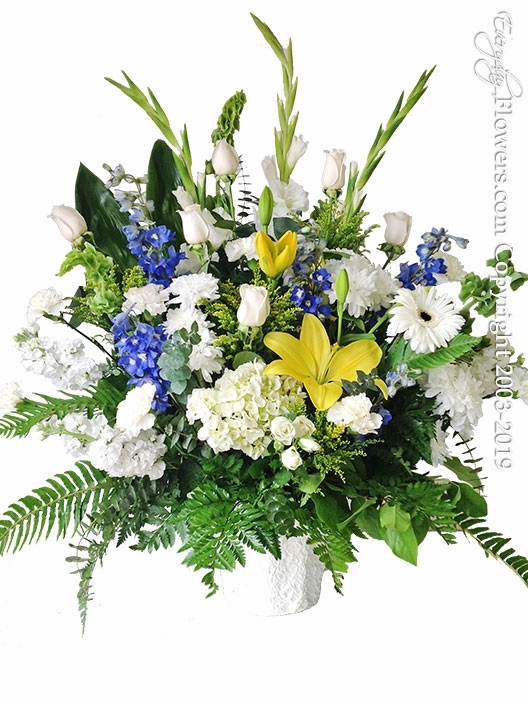 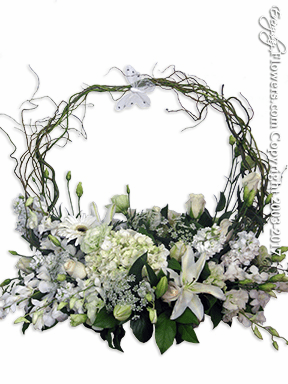 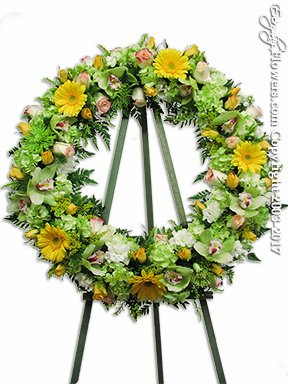 We specialize in beautifully crafted funeral flower arrangements. Using only the freshest flowers for all of our funeral arrangements delivering quality and long lasting funeral flower arrangements. 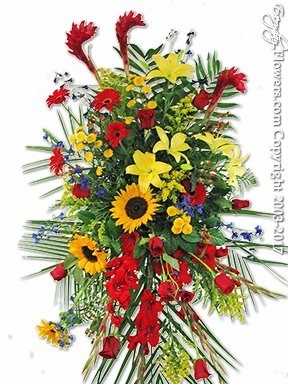 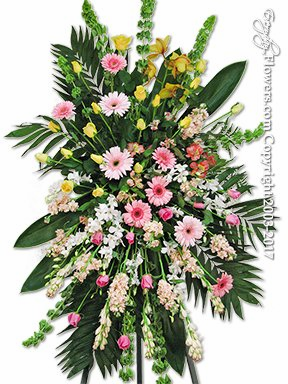 Customers want to send the best funeral flowers when sending their thoughts to loved ones and family. 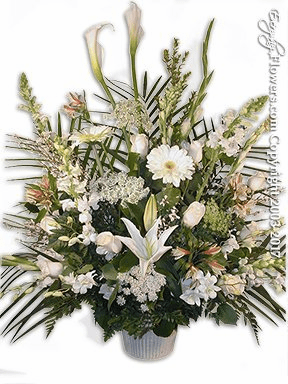 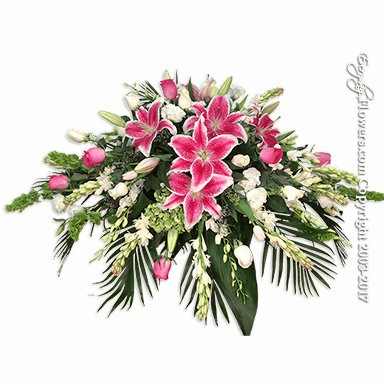 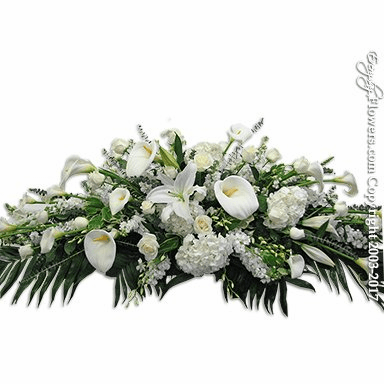 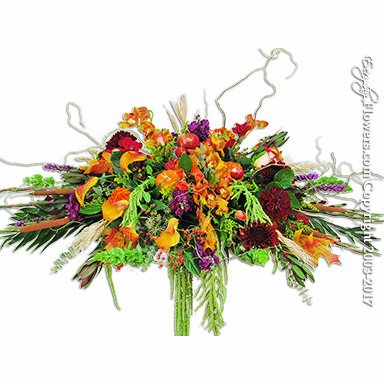 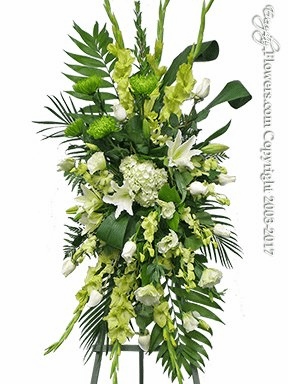 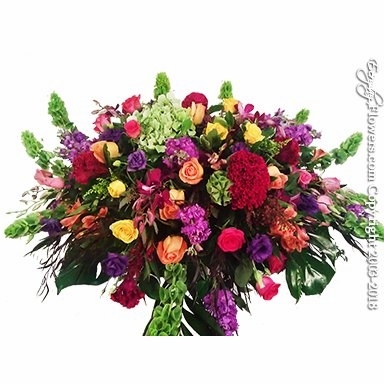 Funeral flowers delivered in Orange County California by Everyday Flowers. 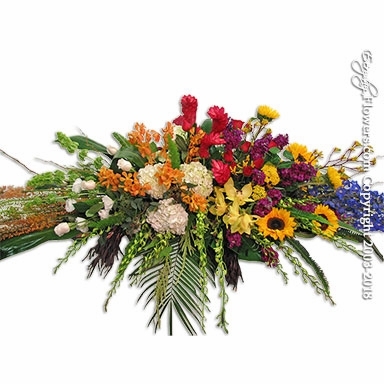 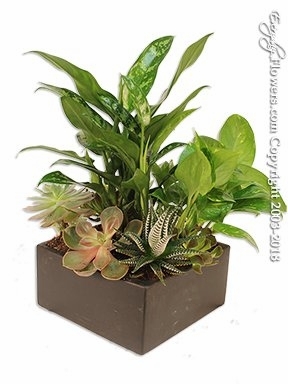 When your looking to send flowers in Orange County California we know that there are many options when choosing a company that you can trust. 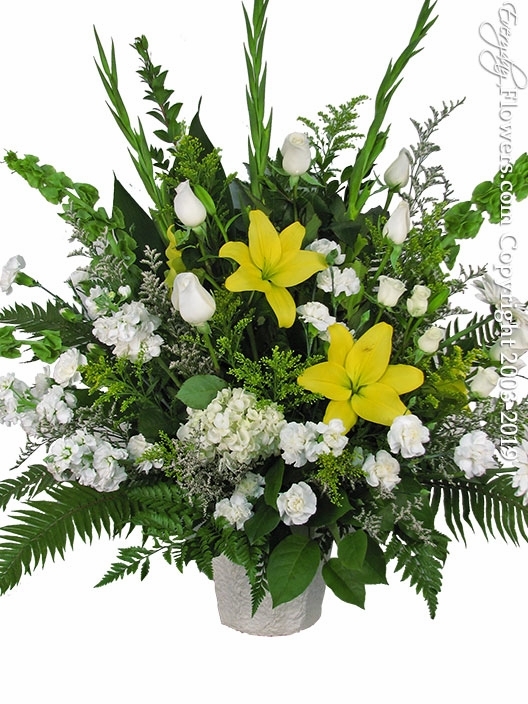 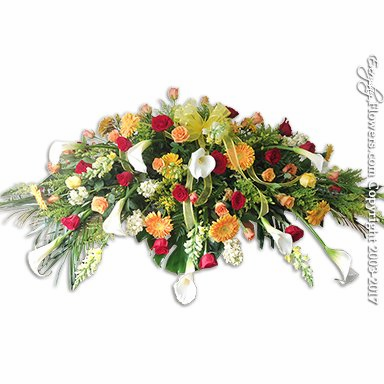 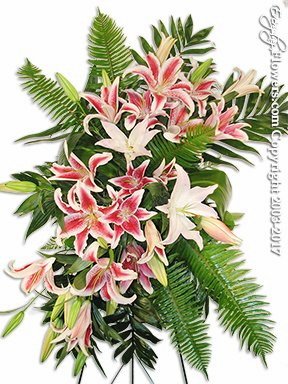 Your funeral flowers represent your thoughts and feelings that you share in common with the remaining family members. 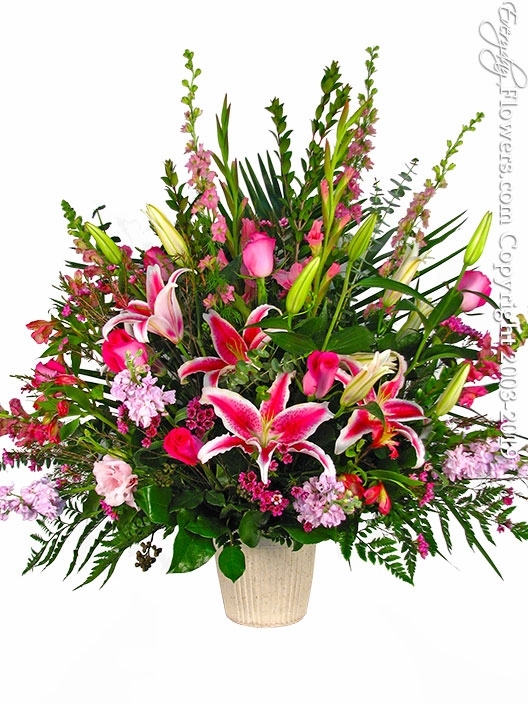 And we at Everyday Flowers understand that your flowers should be handled carefully and only use the freshest product available. 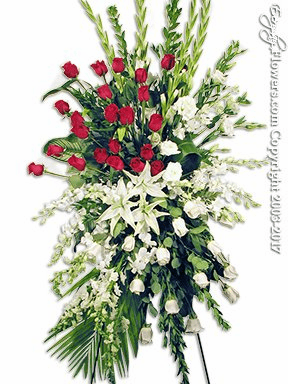 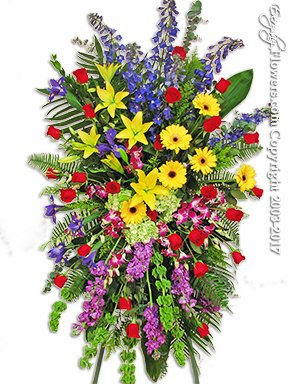 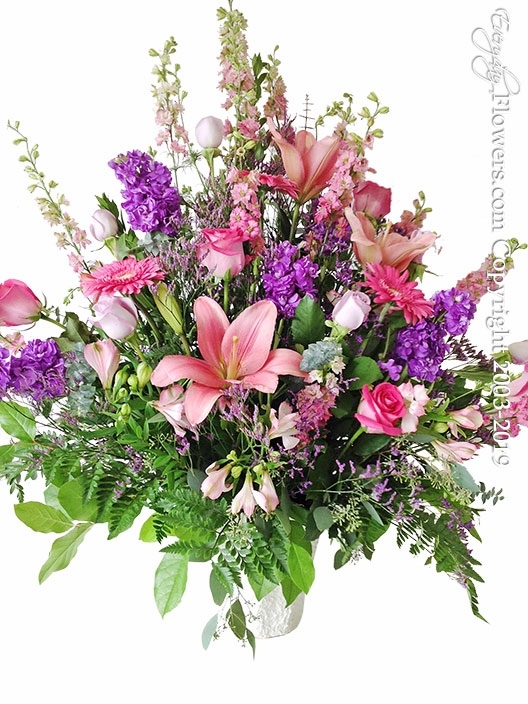 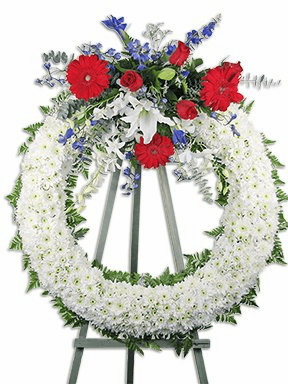 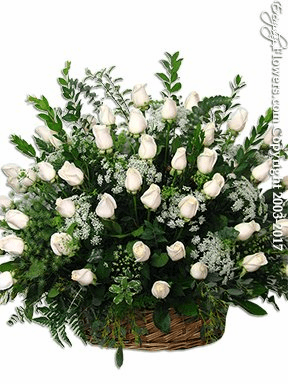 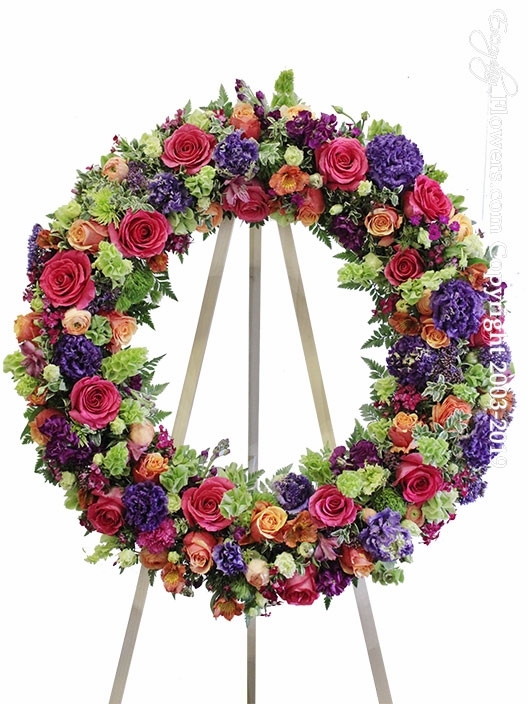 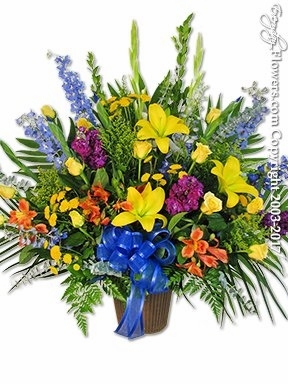 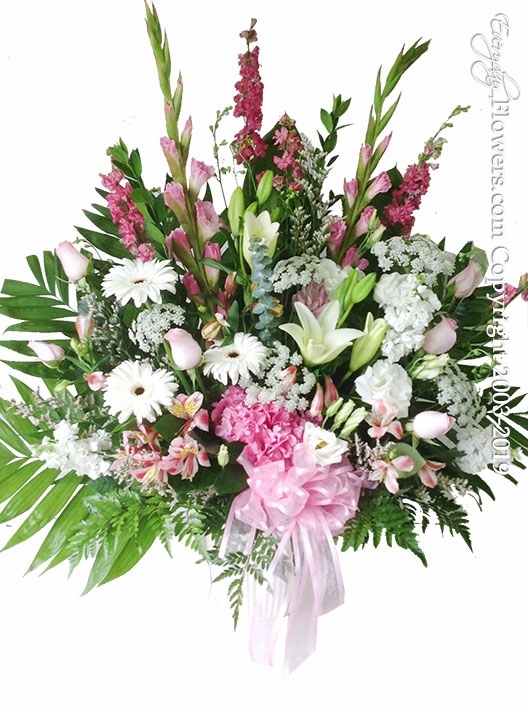 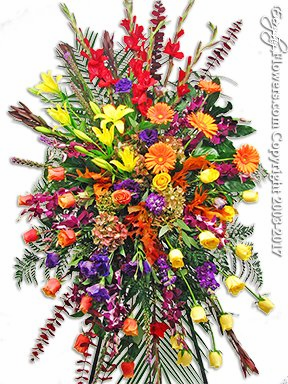 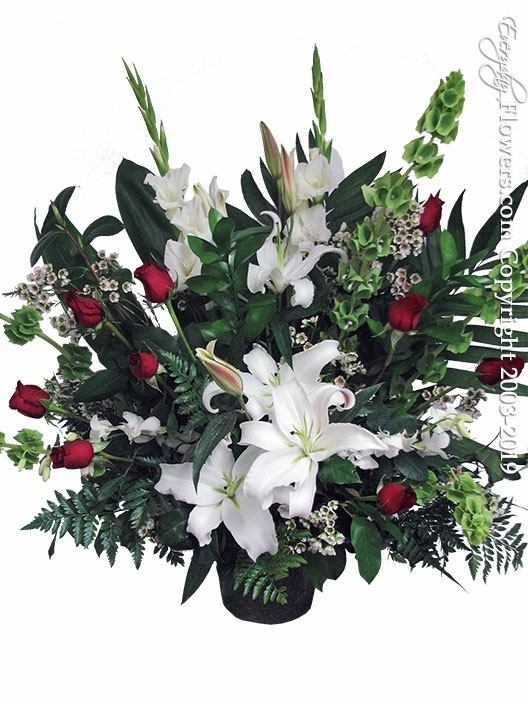 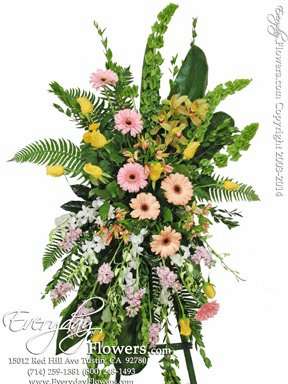 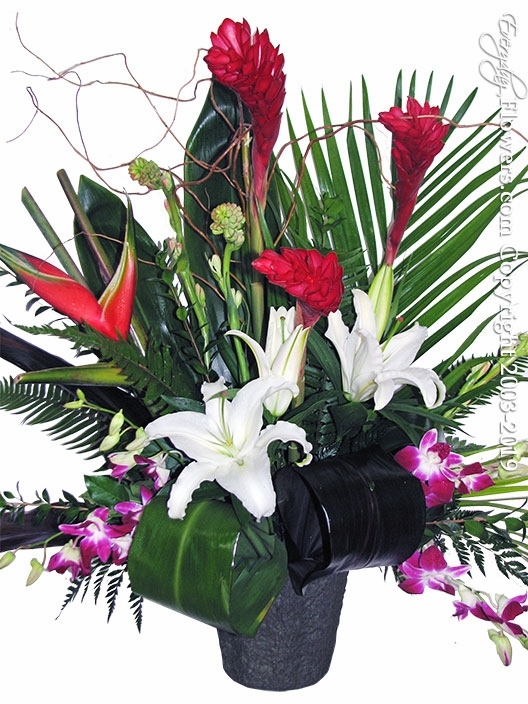 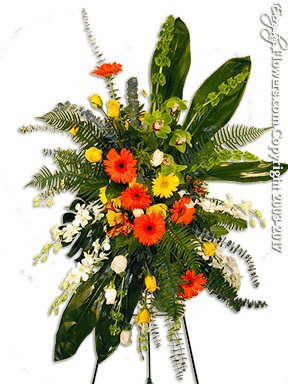 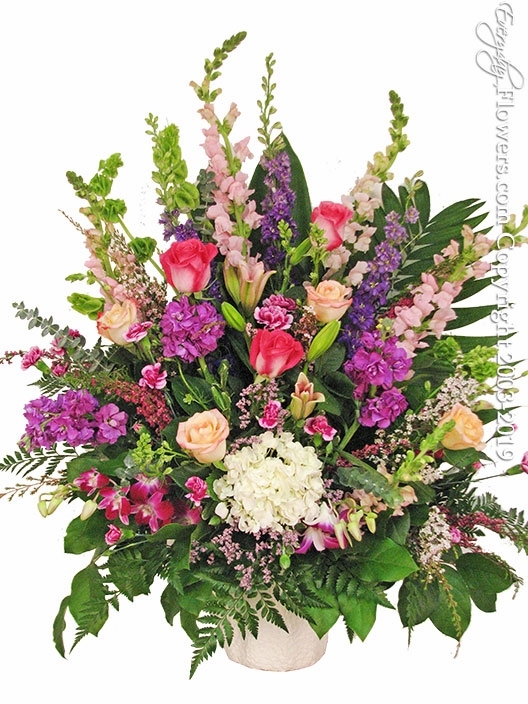 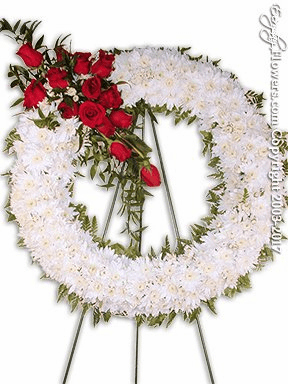 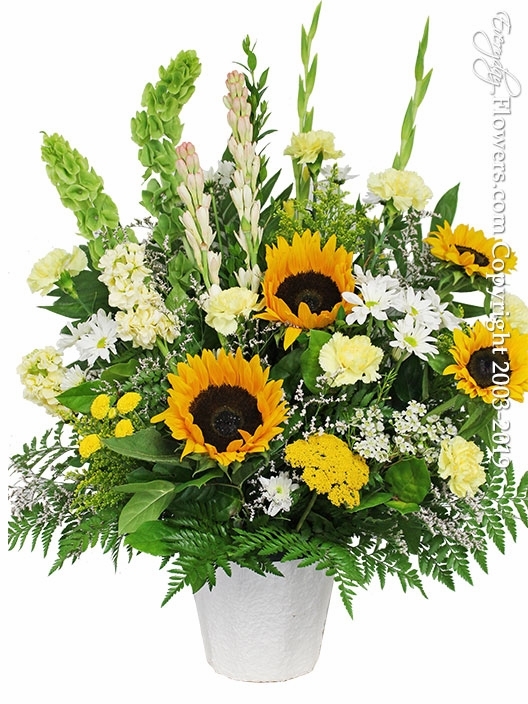 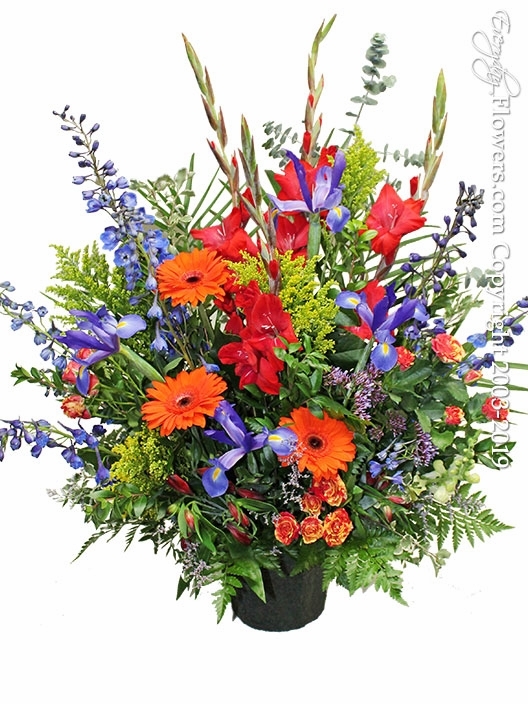 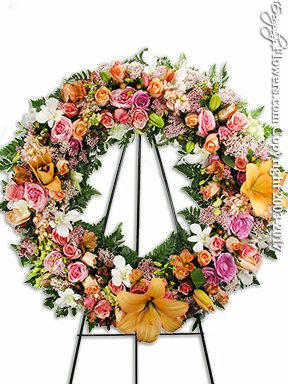 Send Funeral Flowers with a Professional Florist actually located in Orange County. 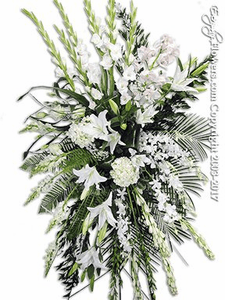 Let our expert floral designers create a stunning funeral arrangement for the service. 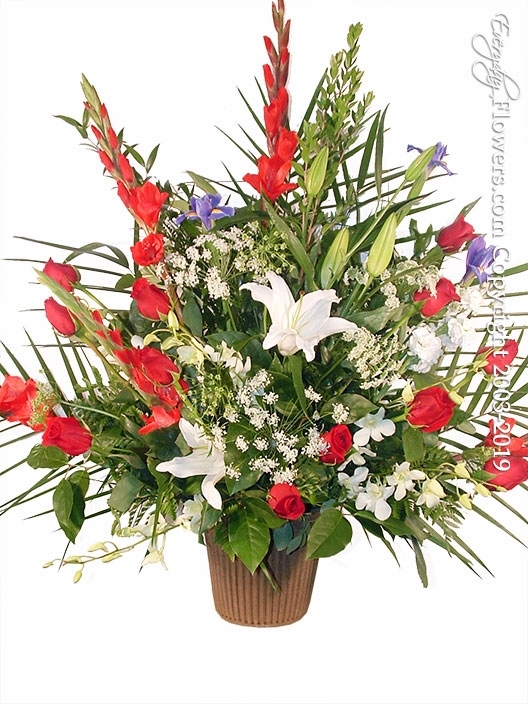 Why send a bunch of flowers that are sent in a box from the larger floral companies. 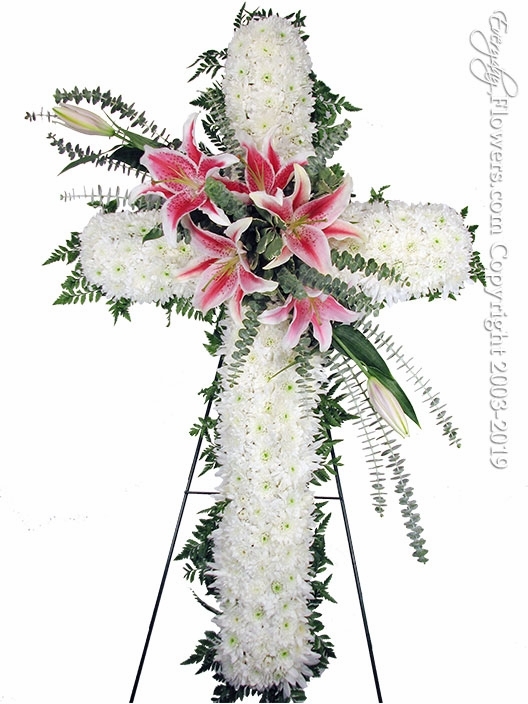 Everyday Flowers has everything you need to send our funeral flowers same day from our location in Santa Ana and to all neighboring cities Aliso Viejo Anaheim Anaheim Hills Brea Buena Park Corona del mar Costa Mesa Coto de Caza Cypress Dana Point Foothill Ranch Fountain Valley Fullerton Garden Grove Huntington Beach Irvine Ladera Ranch Laguna Beach Laguna Hills Laguna Niguel Laguna Woods Lake Forest La Mirada Mission Viejo Newport Beach Orange Placentia Rancho Santa Margarita San Clemente San Juan Capistrano Santa Ana Trabuco Canyon Tustin Villa Park Westminster Yorba Linda. 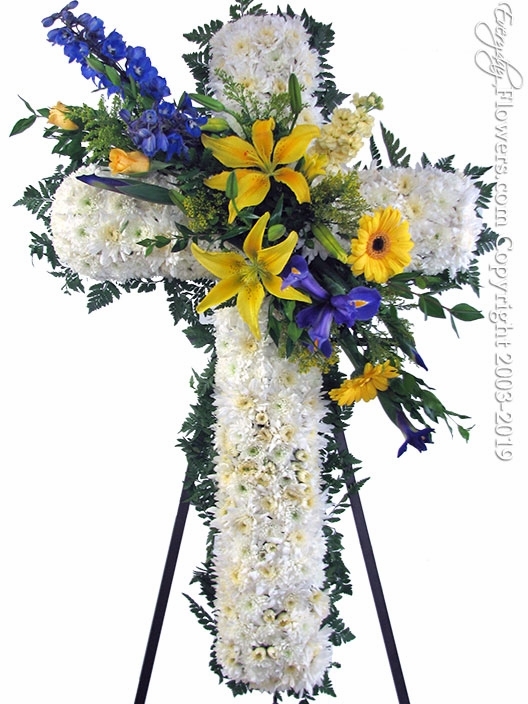 We are minutes away from many of the larger mortuary locations located Santa Ana Westminster and Anaheim and since we deliver our own flowers your arrangements will be properly delivered to the correct locations and delivered on time.